Limited availability offer. 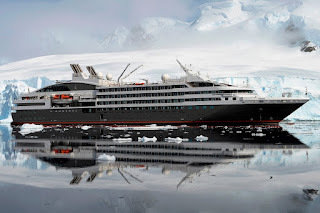 Cruise Antarctica onboard the luxurious L'Austral departing 29 Jan 2013. 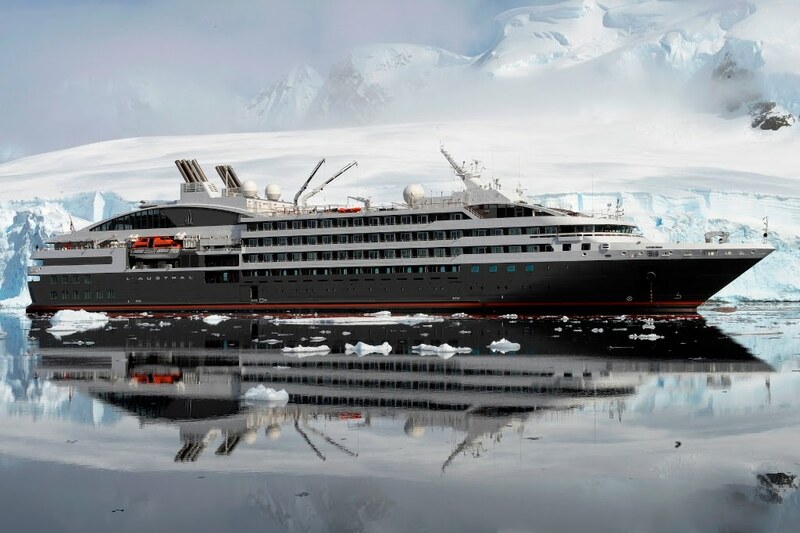 10-nights Ushuaia roundtrip in a Superior cabin from $6,832* per person twin share. Cabin space is limited so book quick. We can also book competitive economy or business class flights from Australia to Buenos Aires. Return Charter flight to meet the yacht from Buenos Aires to Ushuaia: $883* per person including a land program.